Marissa Mayer, Yahoo chief executive and former Google executive, said that Google's "20 percent time" policy didn't really exist. The "20 percent time" refers to Google employees working approximately four days a week on Google projects and one day on individual projects they were interested in creating, according to Business Insider. Former Googler Mayer said that one day a week didn't really exist. When announcing the CEO Challenge, a new program where teams that come up with new product ideas get $250,000, she warned her employees not to shirk their regular work for the challenge, according to the book "Marissa Mayer and the Fight to Save Yahoo!" "It’s funny," Mayer said. 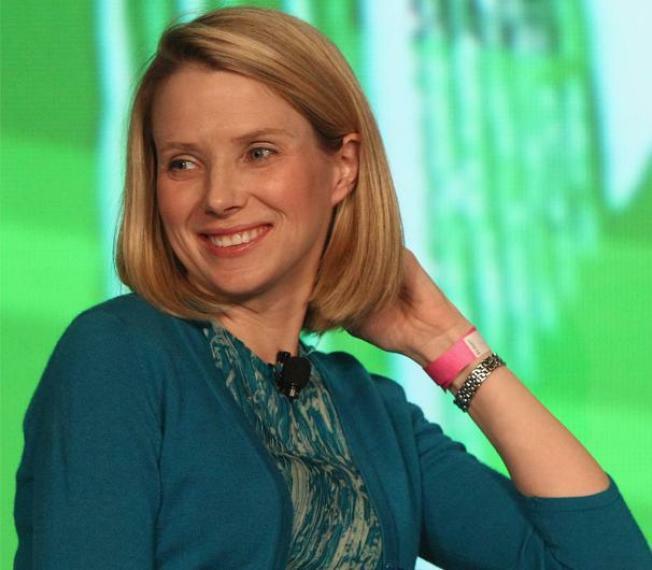 "People have been asking me since I got here, 'When is Yahoo going to have 20 percent time?' . . . I’ve got to tell you the dirty little secret of Google’s 20 percent time. It’s really 120 percent time." Instead, those special projects, like Gmail, were created by Googlers working overtime. While not exactly revelatory, Mayer's comments make sense for both Google and the larger corporate culture who expect a lot of work and loyalty from their employees. At least in Silicon Valley, though, you may get free meals.